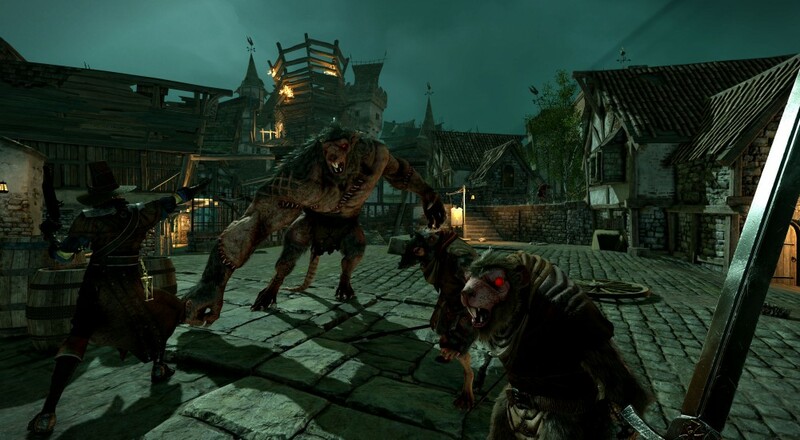 The first developer diary is out for Warhammer: End Times - Vermintide, the FPS/RPG from Fatshark. The game is shaping up to be a sleeper hit and something to fill the void left by the absence of Hellraid this year. The dev diary looks at the game's brutal combat and the different weapons you'll have at your disposal. It talks about the randomness and replyability you'll have when taking on the various missions, and of course with it being an RPG, there's talk of loot. Honestly this looks like one that should be on your radar if you're looking for something a little bit deeper than your traditional FPS. The game is out on Xbox One, PlayStation 4 and PC hopefully later this year and it features four player online co-op. Page created in 0.4462 seconds.